Join TPSA or Renew Your Membership! 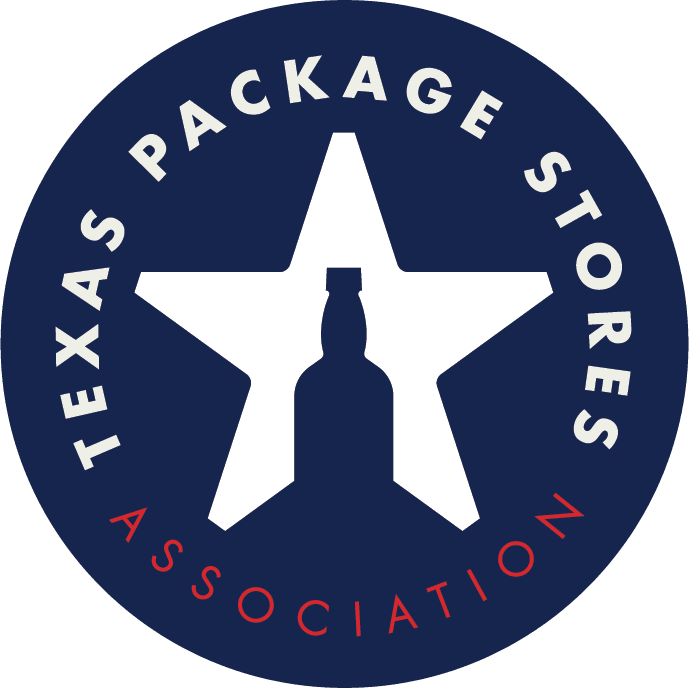 Texas Package Stores Association focuses on your investment in your business and in this industry. TPSA exists to help our members stay in business by preventing the passage of unfair laws, regulations and taxes that directly affect the package store permittee. As a TPSA member, you gain exclusive access to many useful money making and saving benefits. In addition, our members are included in "up-to-the-minute" industry news and a subscription to the Texas Beverage Journal. This outstanding publication is published monthly and will keep you abreast of developments in the alcohol beverage industry in Texas. Download the form to email it in or you may click the button below to join TPSA!